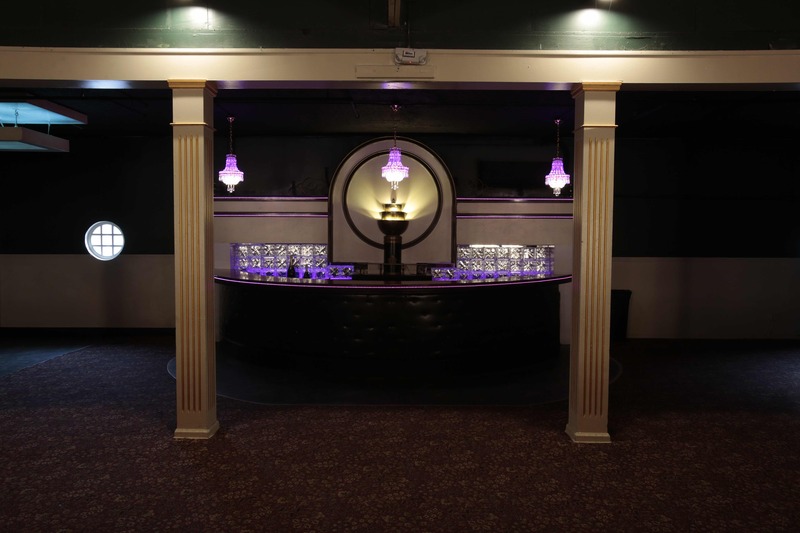 The historic venue in recent years has undergone renovations totaling over 1 million dollars. It is refurbished, revitalized and ready for bookings. 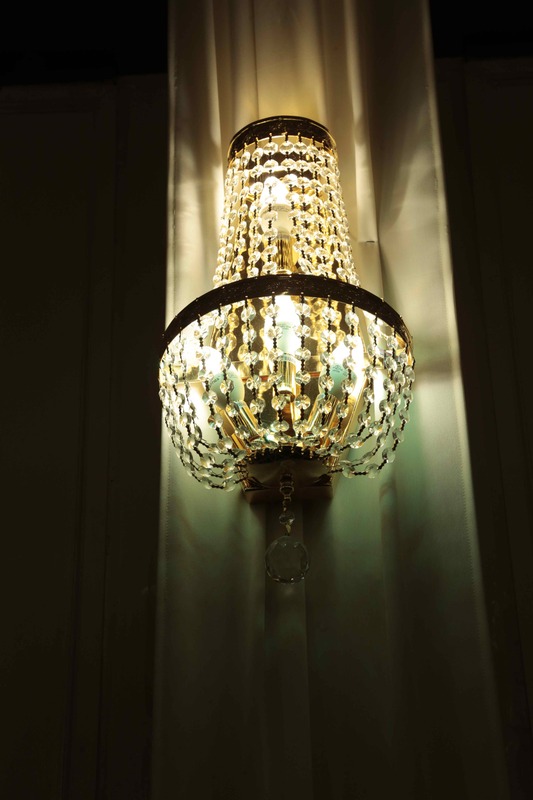 Some of the renovations include programmable LED lighting throughout the facility, updated second-floor bar, remodeled lavatories, updated Bridal and Groom suites and more! Now owned and operated by Landa Masdea Brunetto, Rick Brunetto and Michael J. 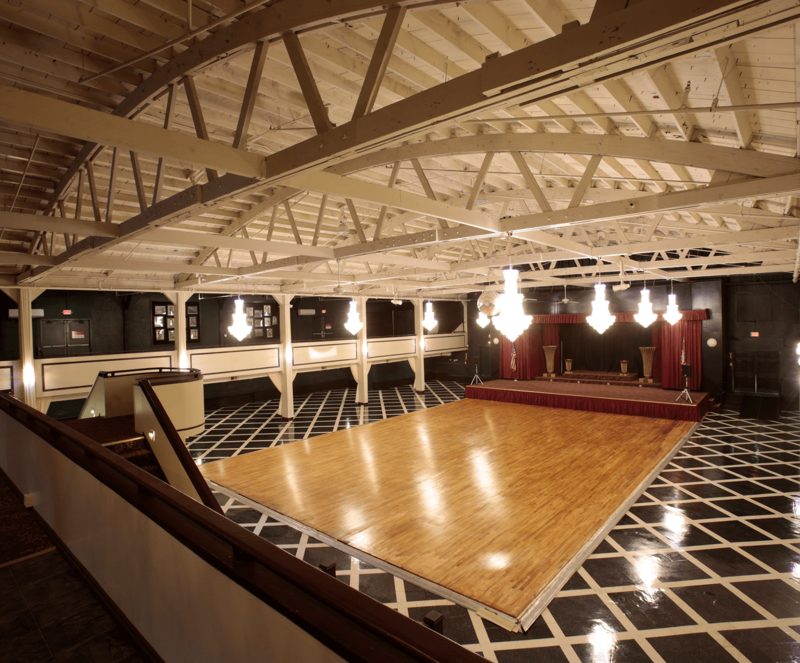 Young the Valley Dale Ballroom is dedicated to preserving its rich history as Columbus' premiere event center and as a world-class music venue. 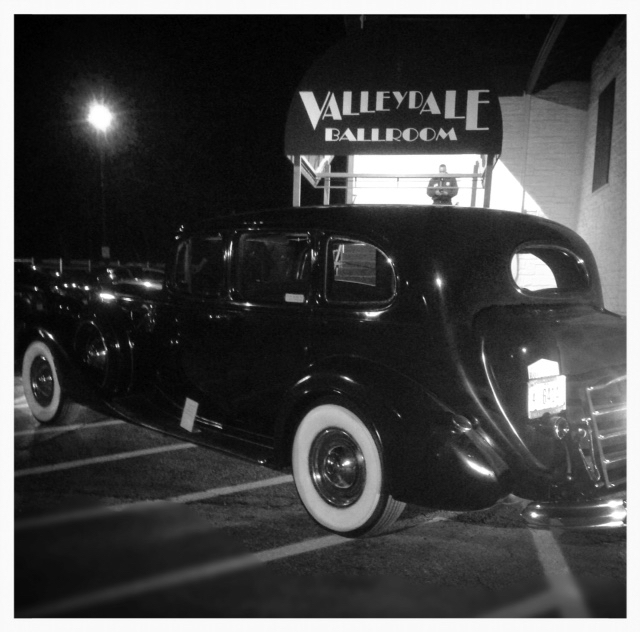 Valley Dale Ballroom is a significant fixture as one of the nationally renowned Ballrooms of the “Big Band” musical era of the 30’s and 40’s. 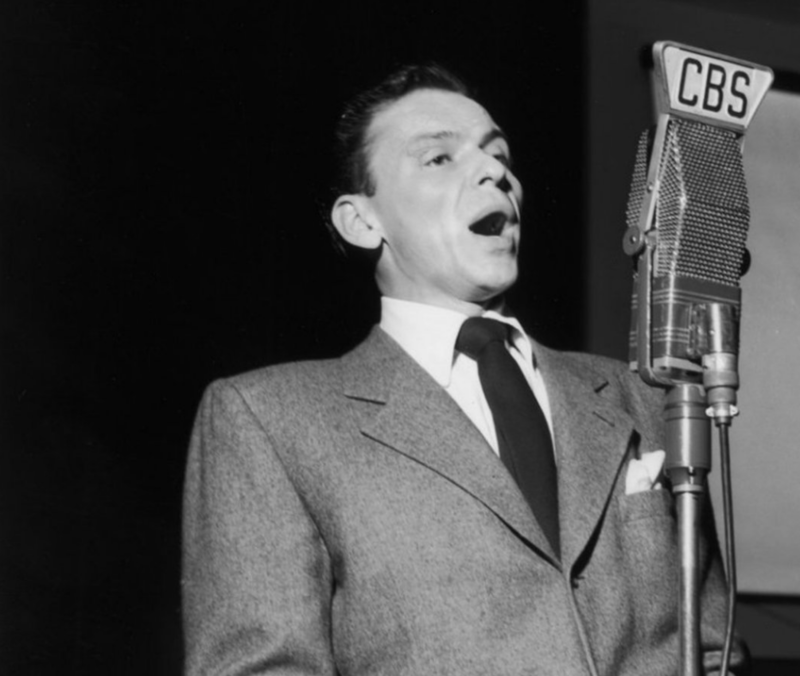 Many famous Big Bands and entertainers, including Glenn Miller, Tommy Dorsey, Harry James, Benny Goodman, Count Basie, Stan Kenton, Frank Sinatra, Bing Crosby, and many more have appeared at Valley Dale. 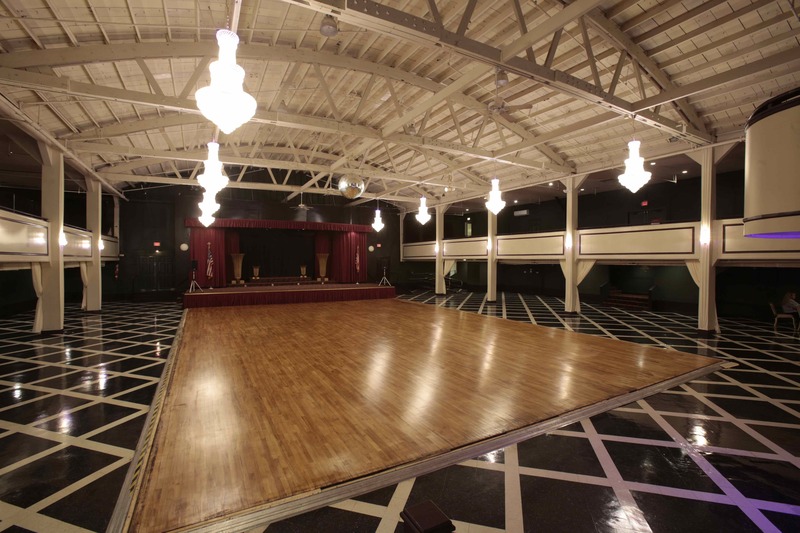 The Valley Dale Ballroom is on the National Register of Historic Places. A recently published book by Valley Dale CEO Landa Masdea Brunetto chronicles the history of this truly magnificent landmark of Columbus, Ohio. Interior designer Landa Masdea Brunetto’s Valley Dale passion ignited with the narrative of her parents’ first date at the ballroom. Her musician father schooled her on big band history. 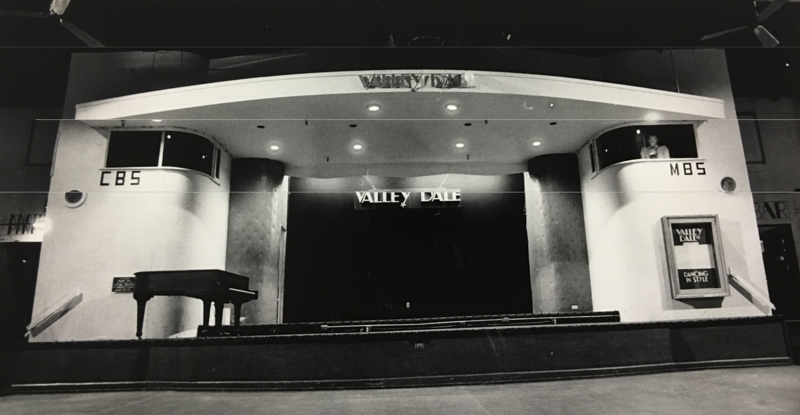 Masdea Brunetto’s love of this historic building deepened as her father helped to create the 1970s resurgence of big bands to the Valley Dale Ballroom. Landa is a past Cair of the Columbus Italian Festival and currently serves as Chair of Marketing and Publicity, Cultural Events and Dry Goods. 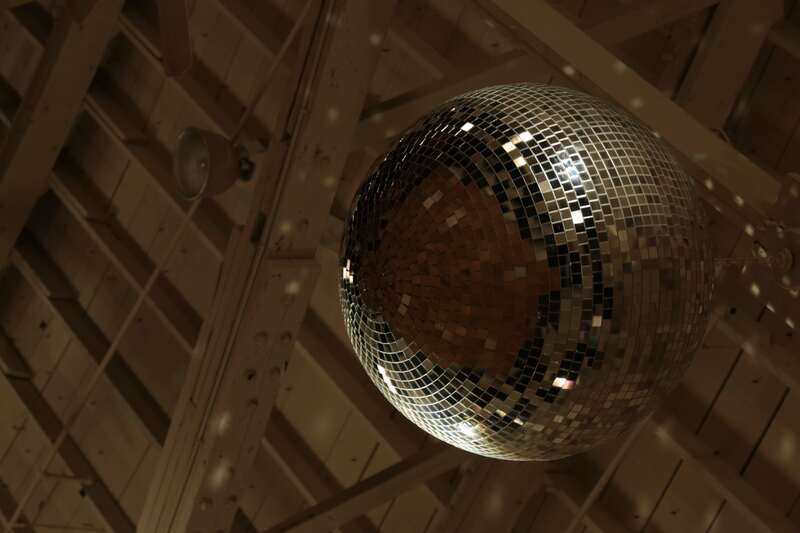 As the author of the History of the Valley Dale Ballroom, she is uniquely qualified to introduce a new generation to this magnificent historical venue. As leader of the well-known Rick Brunetto Big Band, Rick has been entertaining audiences for over 40 years. He has been a respected music educator at St. Charles Preparatory School, Columbus State Community College, Denison Unversity, Capital University and Kenyon College where he has directed bands and taught music technology. He is a past chair of the Columbus Italian Festival where is serves as Chair of Entertainment. 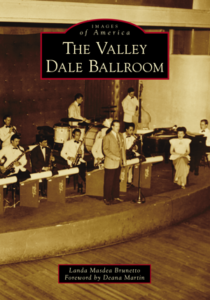 The Rick Brunetto Big Band has performed at The Valley Dale many times over the years and his music expertise brings a unique component to the management of the ballroom. Michael J. Young (Michael J. in Music Circles) is the CEO of Scarlet & Gray Real Estate and YOU Properties. He is also the CEO of Wanted Music, Inc. and Wanted Records and a private pilot. His Music as a singer-songwriter reflects the way he looks at life around him. His style is traditional yet full of energy and his songs run the gamut from Light Rock to Adult Contemporary and Contemporary Country. Michael is the facilities manager at Valley Dale.